Hi! I'm Juan, I'm an Engineer turned Product Manager / Entrepreneur. I love all things Product i.e. analysis, strategy, management, design and development. I'm also into surfing, snowboarding, reading, traveling, peanut butter & Thai food. • Led product team of two engineers and established engineering processes, implementing weekly code sprints, agile methodologies, and code reviews. • Prioritized features on product roadmap by analyzing revenue impact, engineering efforts and user engagement metrics from Mixpanel and SQL queries. • Led project to redesign mobile app and developed new data-driven approach resulting in a 30% increase in user engagement. • Developed web and mobile apps along with co-founder using Ruby on Rails, Swift, PostgreSQL, Redis, Bootstrap, jQuery, Amazon S3 and Heroku. • Led fundraising efforts resulting in interviews with Y Combinator and Techstars accelerators as well as two $50K investment offers from AgLaunch and Food-X. • Collaborated with Product and Design teams in definition of new feature specs resulting in successful front-end redesign of web app. • Developed key onboarding feature that customized user experience based on user input resulting in 25% increase in user engagement. • Updated back-end API endpoints optimizing overall API performance by 20%. • Liaised between Design, Engineering and Business teams to implement new products and features. • Developed detailed business requirements for new products based on analysis of clients’ needs. • Responsible for designing, developing and launching an incident management tool that enabled 24/7 monitoring of High Frequency Trading platforms within Global Market Equities team. • Responsible for the release of five RF semiconductor products from experimental to mass production stages allowing the company to win orders of more than 12.5 Million units. • Performed several statistical analysis models using Excel and Minitab® in order to develop standard operating procedures for semiconductor product testing. • Actively participated in the tuning process of semiconductor products which allowed the company to win order for 5,000 units. Founded and led entrepreneurs group with 400+ members. Founded and led management consulting club with over 45 graduate students from Northeastern University. 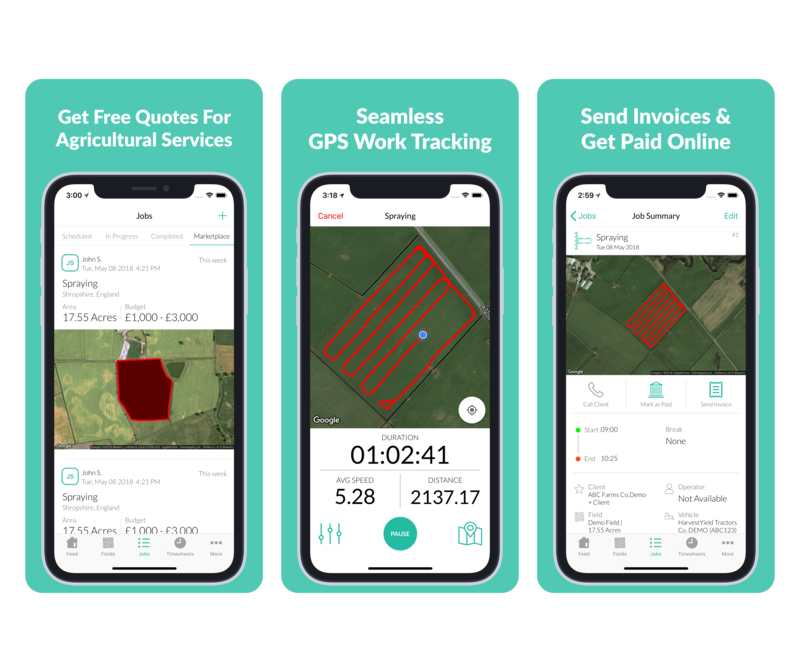 Fleet management app for row crop agricultural services. 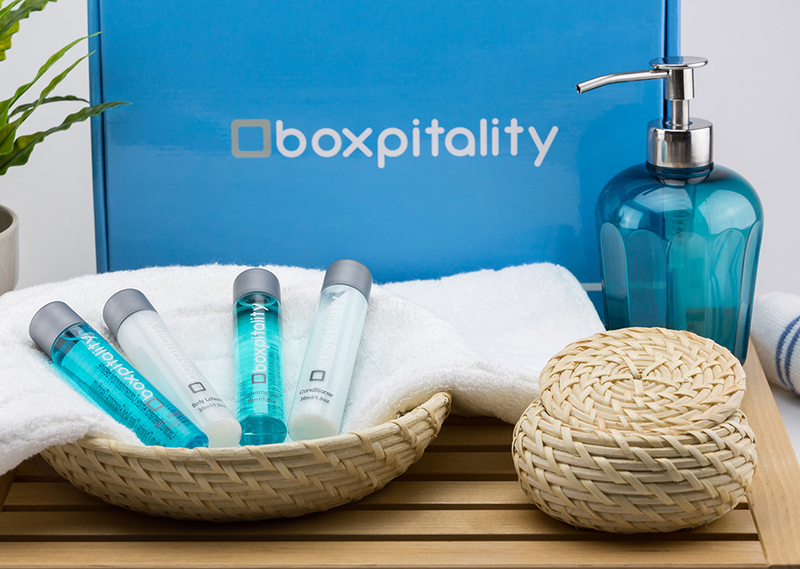 Subscription box service delivering travel size toiletries to Airbnb hosts. 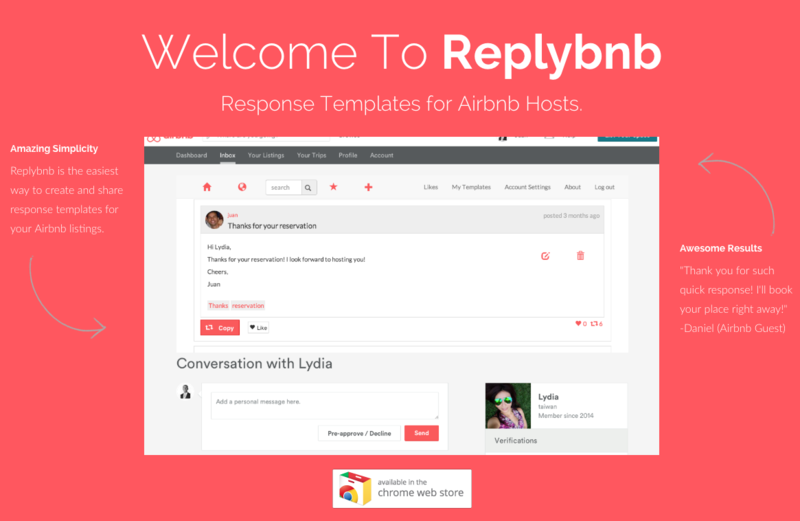 Chrome extension providing response templates to Airbnb hosts.